If you want something bad enough you will get it. 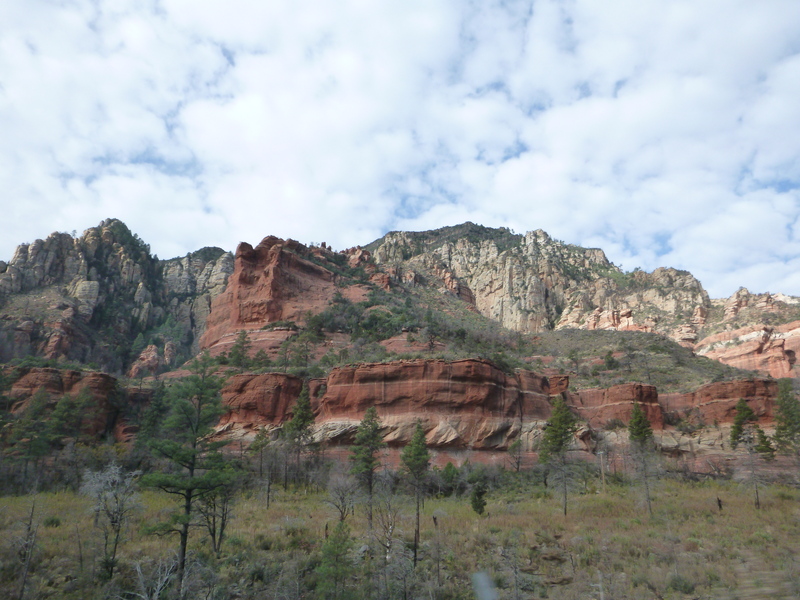 Since, passing Sedona a few days back I have been desperate to get back there and I did. At breakfast I heard though the grapevine that someone was driving there. I hastily introduced myself and got a ride. 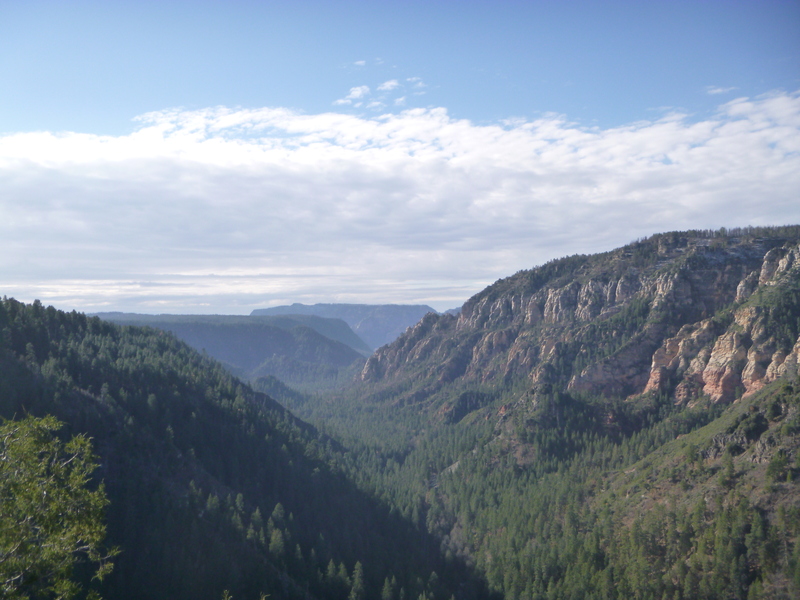 We arrived nice and early and stopped off at several amazingly stunning vista points. 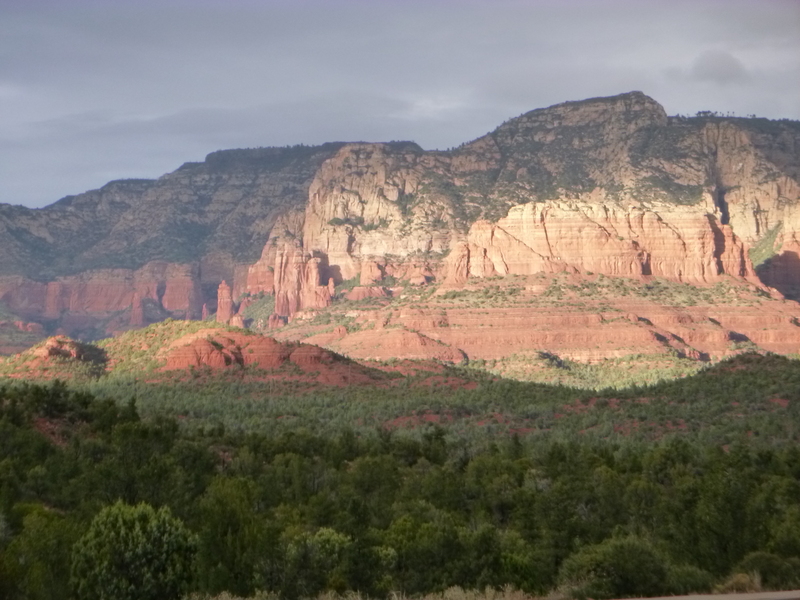 Sedona has a similar geology to that of the Grand Canyon – the sea historically covered the area when pangea was the only continent causing the layering of rock. The rocks are so red because they contain iron which reacted with the sea (water) historically resulting in their coloration. 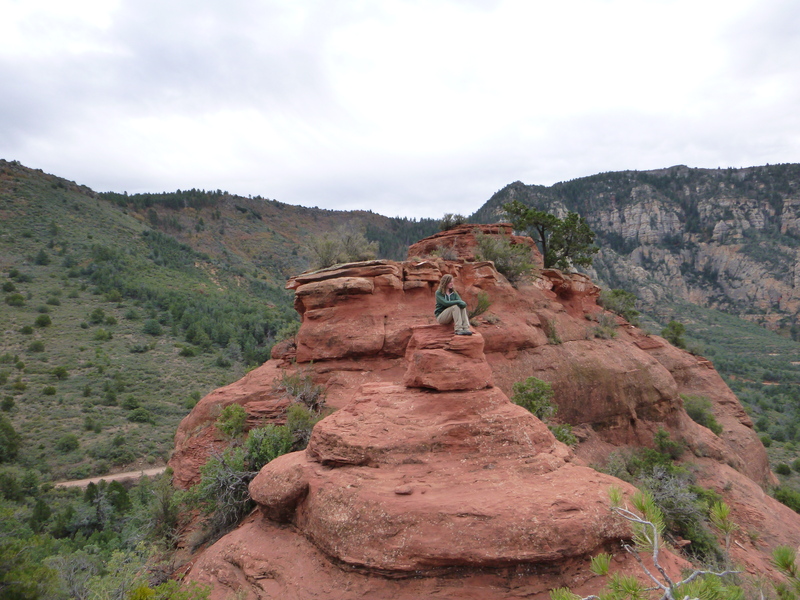 My friend from Australia and myself got dropped off in downtown Sedona while our other friend (designated driver) went to visit the vortexes for some pray and mediation. 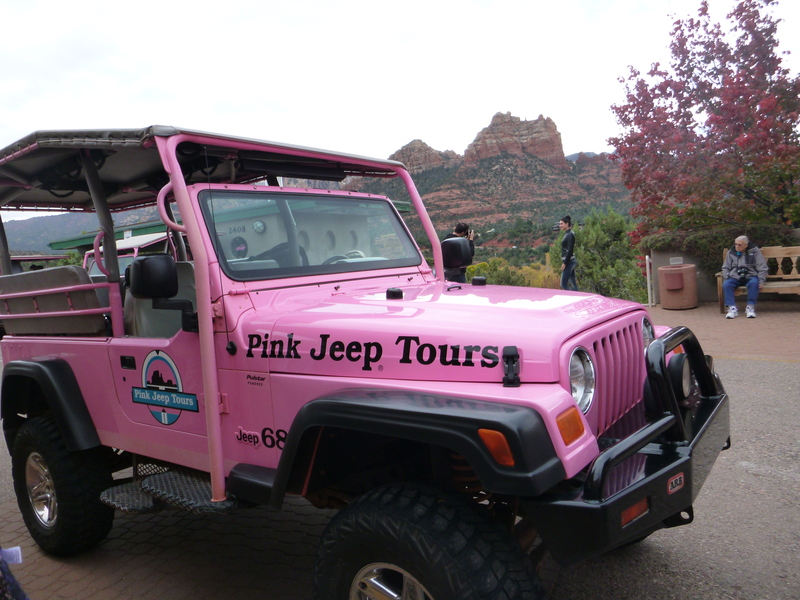 We took a pink jeep tour to some spectacular view points. It was a very bumpy ride but lots of fun. 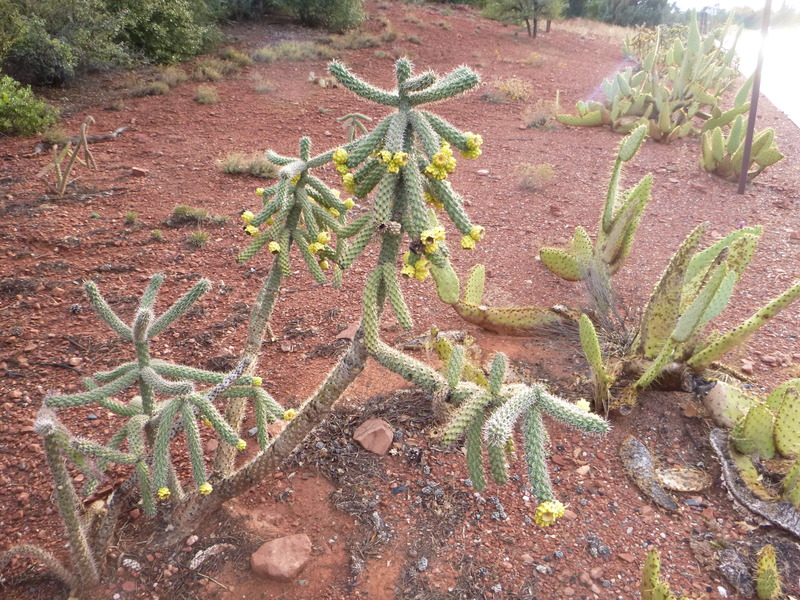 Our guide pointed out some cool cactus plants, rock formations and wildlife. 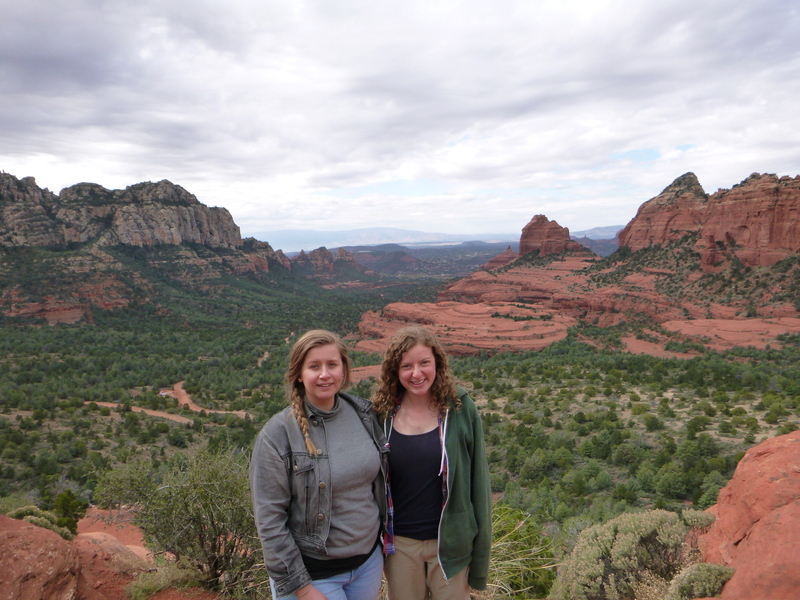 Apparently the name Sedona came from an early settler whose mother chose the name as it sounded pretty. Sedona does not have any particular meaning. We got off the Jeep for a little while and I climbed up some rocks. It was good fun and I saw further more incredible views. Apparently, people come out to Sedona to get married – much better than a Vegas wedding I imagine. We went for a spot of lunch in cowboy cafe. 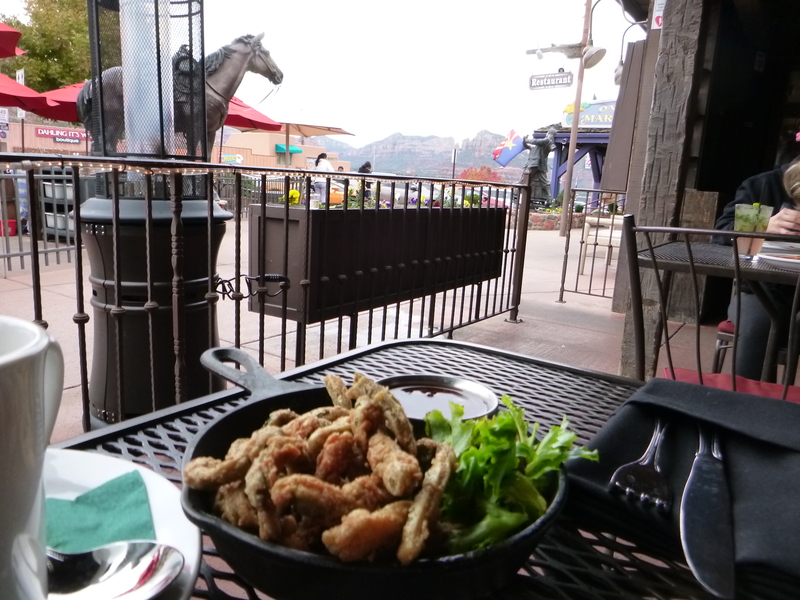 Here we had cactus fries, they were tasty. We roamed around native American shops while the rain kicked in. I treated myself to some native turquoise earrings. We then had a short hike to another vista point. On our walk we saw some prickly pear cactus fruit and could not resist picking them. After getting many spikes in our hands we had a bag full of the fruit. That evening we cooked up some cactus fruit jam and watched some Sabrina the teenage witch.